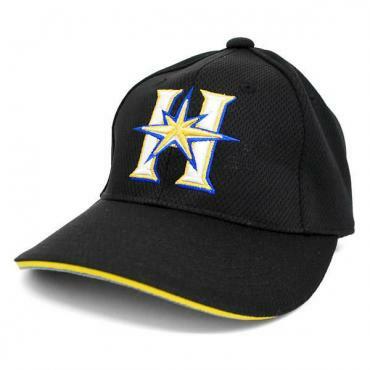 Based in Sapporo, this is the cap they wear at away games, with the H logo. 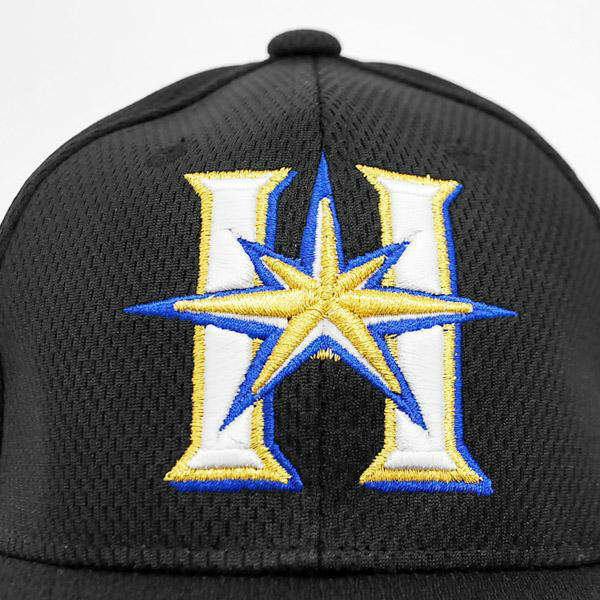 Former star players include Shohei Ohtani, now with the Los Angeles Angels, Texas Rangers pitcher Yu Darvish and former Boston Red Sox reliever Okajima Hideki. Size: Medium/Junior (53-57cm), Large/Free (56-60cm). 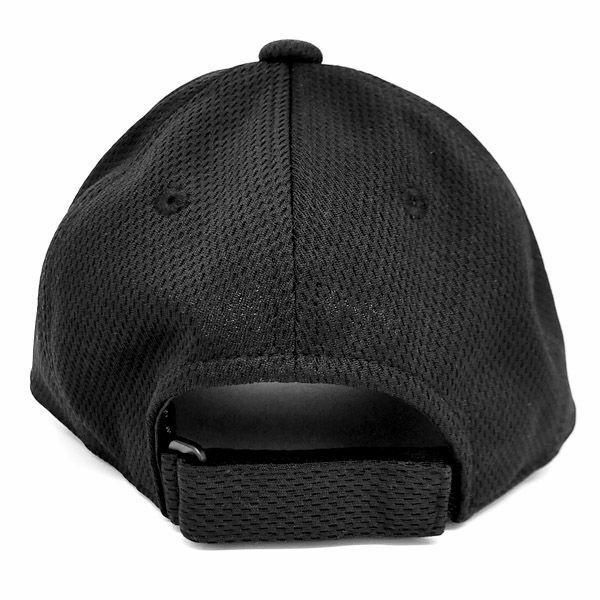 Adjustable, one size fits most.